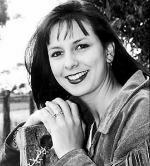 Carol Donovan, now based in the Hunter Region of NSW, has been singing since she was 10 years old. Originally from Dubbo, she spent her childhood sitting around campfires with her family singing songs from Dolly Parton right through to the Beatles and Bee Gees classics. She has released an album Along The Pathway with a single from the album, Hocus Pocus, having outstanding chart success. 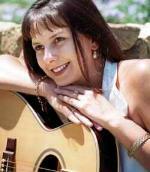 Carol works as a soloist, in a duo (Rustic Soul) with Daniel Thompson and with bands.